The people of St James have received an outpost of police officers for the community’s protection. The outpost is located opposite Vance Amory International Airport in a two-story pink building on the main road. Officers have been temporarily stationed at the site until the demolition and construction of a new police station in New Castle. The previous station was described as uninhabitable and will be demolished, according to a government spokesman. Police are securing an outpost and will have at least two police officers on duty 24 hours a day to take complaints. The spokesman added, ‘We are not going to totally abandon St. James.” In the past, officers were stationed in Cotton Ground and Gingerland. It will take 14 months to complete the new police building. No date has been sest for the demolishing. The Hon. Alexis Jeffers said at a town hall meeting at Cotton Ground Community Center, “This is a decision that is long overdue… I wouldn’t live there for a day. I wouldn’t stay there for a week, I wouldn’t stay there for a month. The police that have been there for these years are living under circumstances that many of us would not want to spend a night under. It is that bad. During the 2017 federal budget primary of Nevis. 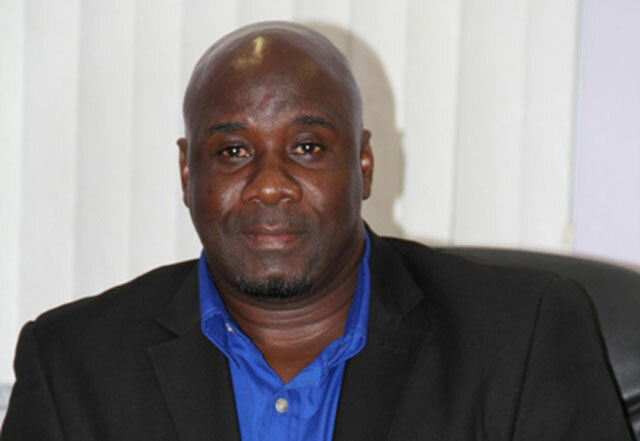 the minister in charge of Nevis affairs announced that The construction of the new police station will be funded by the Federal Government.